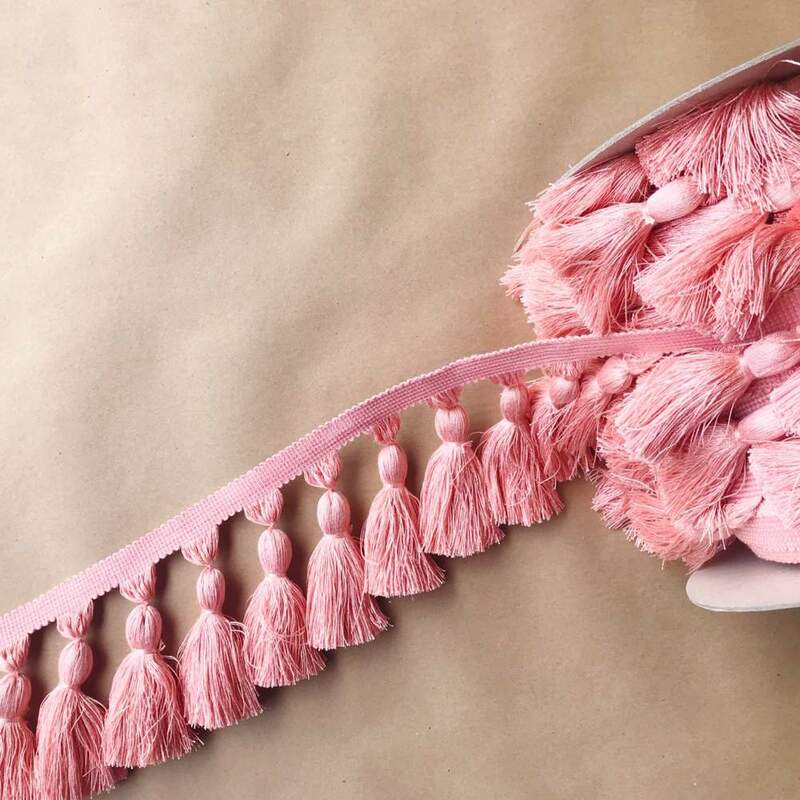 Hi and Happy Spring! 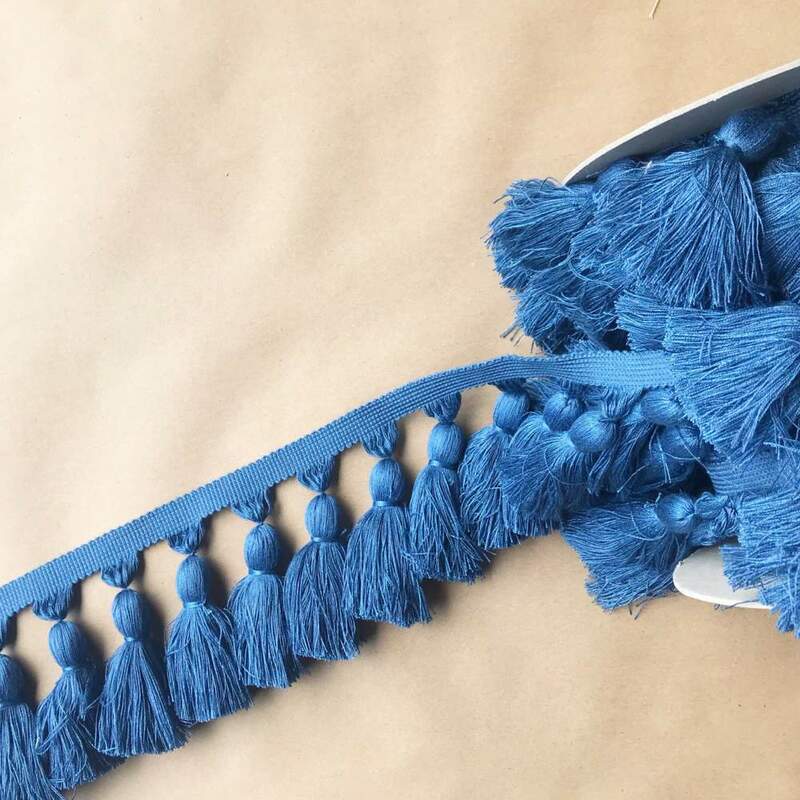 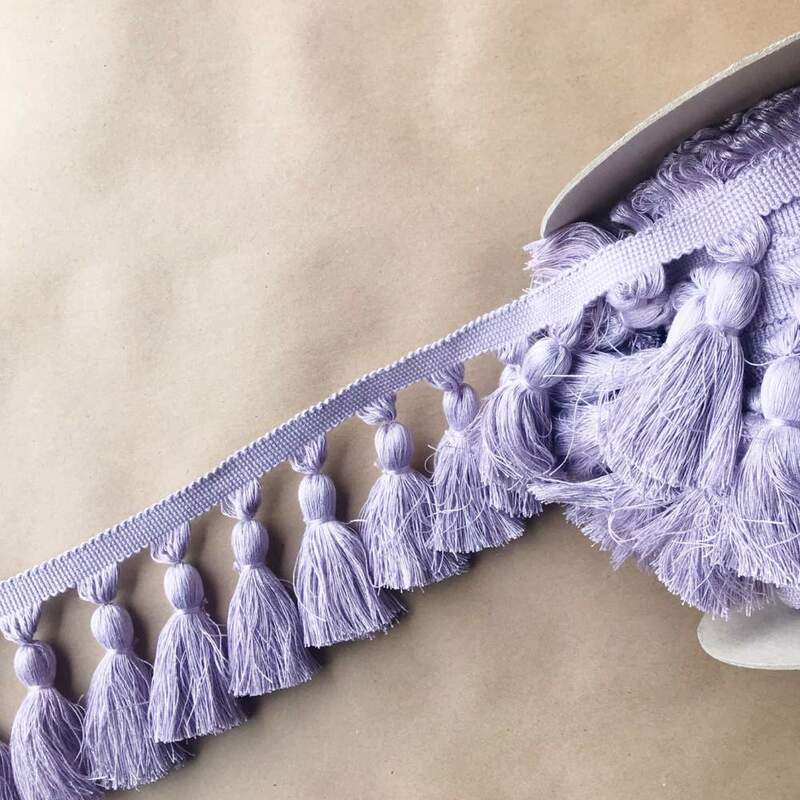 We’ve just added some new colors of 5in Chunky Tassel fringe to the website. 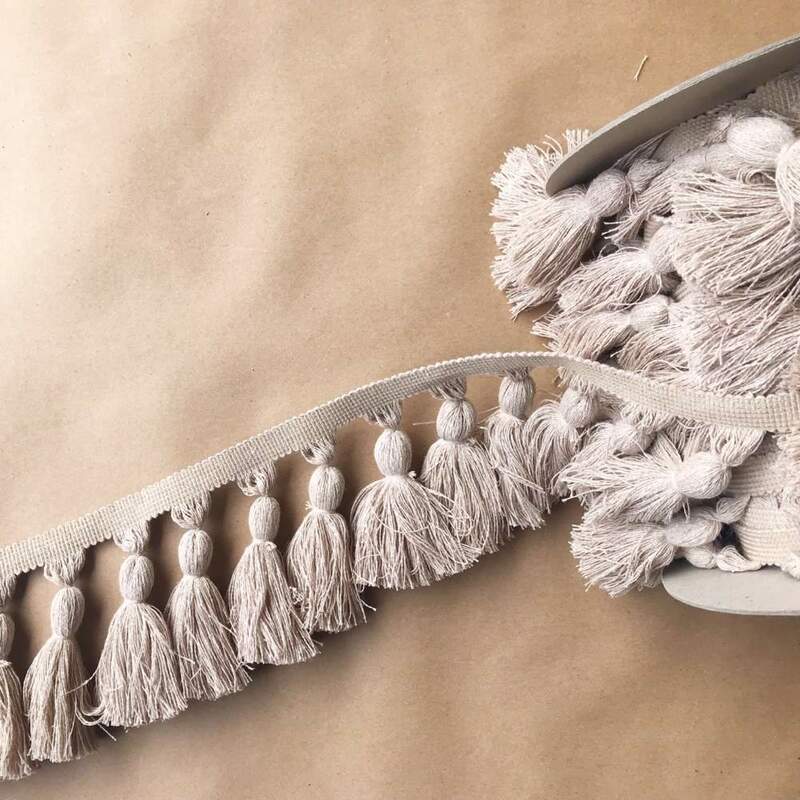 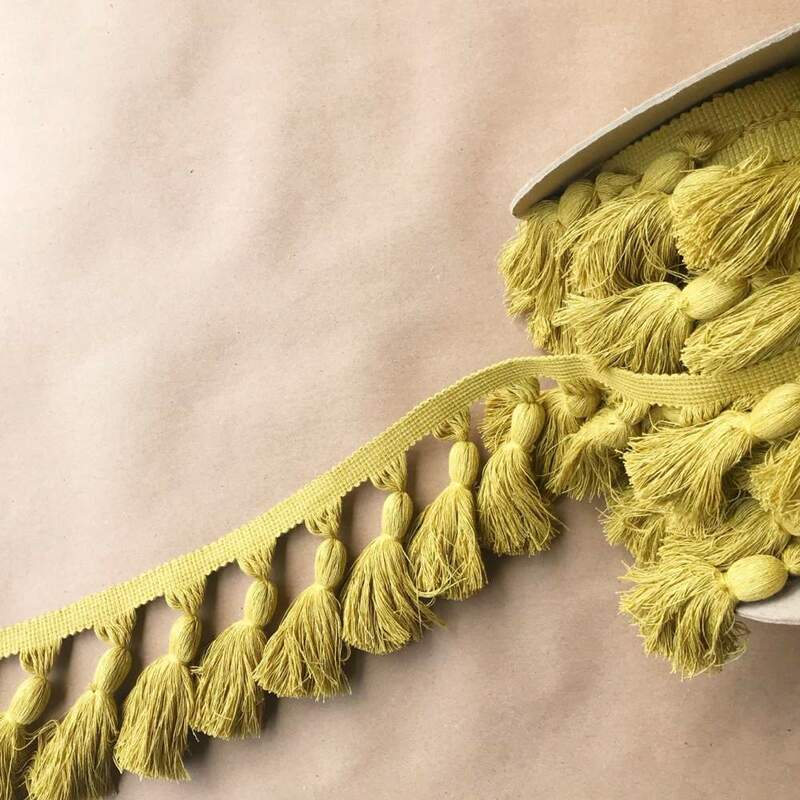 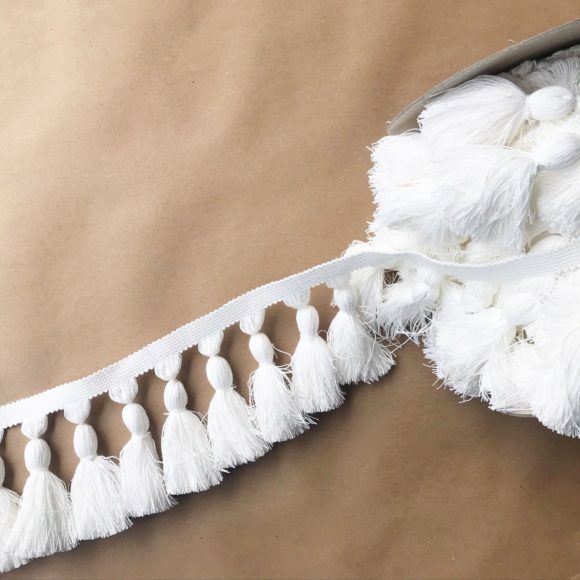 Use this fringe as a BIG statement or cut for corner pillow tassels. Send us a quick email if you would like these samples for your library and we will get them out.